If you have questions or comments, please contact us in whichever way is most convenient. Call us on 01905 22972. 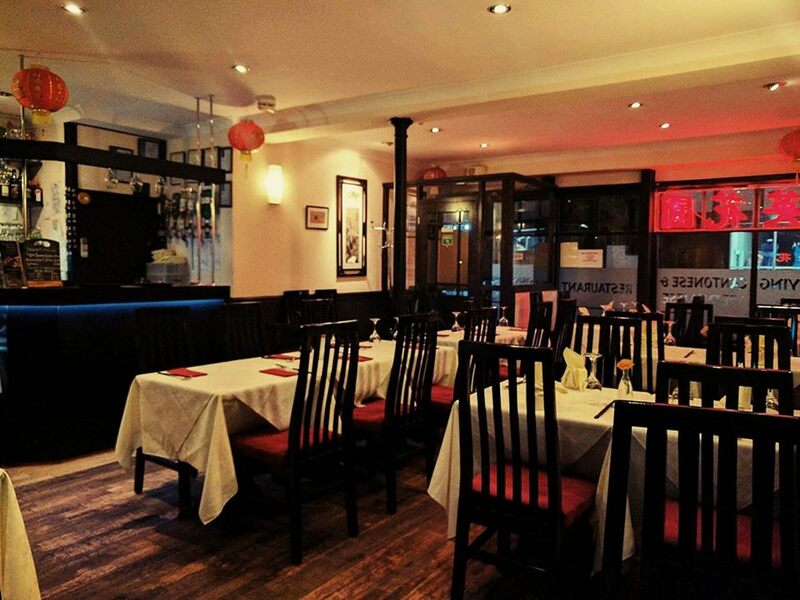 The Chung Ying Garden Worcester is a Cantonese and Vietnamese restaurant located in the heart of Worcester, within a minutes walk from Worcester’s historic Cathedral. We take great pride in our food and service. © 2018 Chung Ying Garden Worcester. All rights reserved.